I had a few best sellers in the 1990s including Father Does Know Best, written with Lauren Chapin, Lassie A Dog’s Life, penned with the famous canine and The Cathedrals, done with gospel music legends George Younce and Glen Paine. Yet the book that gave me the title “Best Selling Author” was Stories Behind the Best-Loved Songs of Christmas. I have lost count as to how many times it has gone into reprints and I have literally done thousands of radio and hundreds of television interviews on this wonderful little project. It not only makes the holidays more special knowing these stories, but it also stands on its own as a testament to not giving up. This book was rejected more than twenty times before it found a home and hit the charts. Thus it proved to me the lesson that you never quit on what you believe to be a good idea! Oddly enough, understanding the original meaning behind this song, one of the most misunderstood carols of Christmas, also helps explain one of the most misused words describing Christmas itself. What Americans hear when they listen to “God Rest Ye Merry Gentlemen” is not anything like what the English peasants meant when they first sang this song more than 500 years ago. 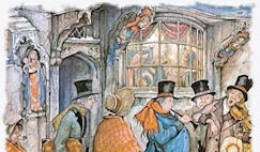 Because of how wonderfully it told the Christmas story, the song even earned a prominent spot in Dickens’s classic novel A Christmas Carol, and if people today fully understood its unique lyrics too, most would probably designate “God Rest Ye Merry Gentlemen” as one of the most profound and meaningful hymns in the world. Like so many early Christmas songs, this carol was written as a direct reaction to the music of the 15th Century Church. During this period, the songs of organized religion were usually written in Latin and their melodies were somber and dark, offering singers and listeners little inspiration or joy. In fact, though few admitted it in public, most church members secretly disliked the accepted religious songs of the day. Yet the laymen of the time had no power over the way they worshipped and had to accept things as they were. So, while they continued to go to worship, they created their own church music outside the walls of the cathedrals and chapels. In this way, the peasant class led a quiet rebellion against the tone of religious music by writing religious folks songs that were light, lively and penned in common language. 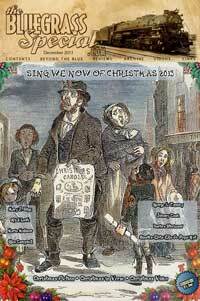 Their Christmas folk songs became the foundation of what are now knows as Christmas carols. “God Rest Ye Merry Gentlemen” was the most famous and most loved of all the early carols. Written with an upbeat melody and speaking of the birth of Jesus in joyful terms, the song may have shocked early church leaders, but it charmed their flocks. 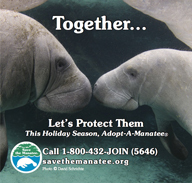 Not only did they sing to this carol, they danced to it. “God Rest Ye Merry Gentlemen’s” lyrics reveal that the song’s unknown writer knew the story of Jesus’ birth well. He included the high points of the gospel throughout the carol’s verses. The writer also fully understood the power of Christ and what His arrival meant to all who embraced it. In the case of this writer, comprehending the full and personal meaning of the birth of the Son of God brought forth enthusiasm and joy simply not found in any other church songs of the period. Though it might have been rejected by the church leaders, “God Rest Ye Merry Gentlemen” better presented the message of the first Christmas and the life of Jesus than did many of the songs used in formal worship of the day. “God Rest Ye Merry Gentlemen” was sung for hundreds of years before it was finally published in the nineteenth century. 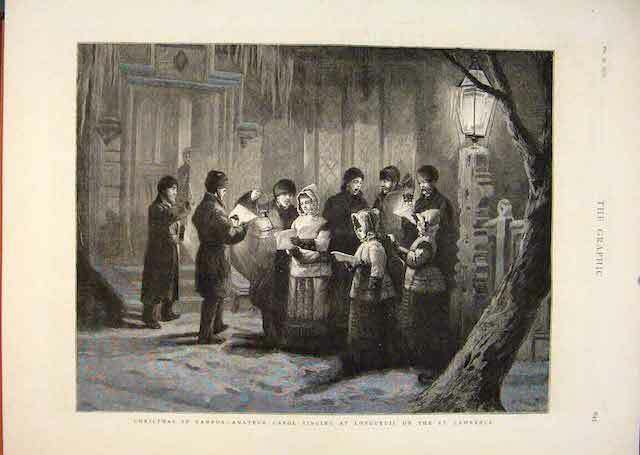 By that time—thanks in part to Queen Victoria’s love of carols—the song found favor in the Anglican Church. Soon even the protestant English clergy of the Victorian era were enthusiastically teaching “God Rest Ye Merry Gentlemen” to their parishioners. Crossing the ocean to both Europe and America, the carol became a favorite throughout the Christian world and it is still sung in much the same way as it was five hundred years ago. The only problem is that few of today’s singers fully understand the beginning of each of the carol’s many verses. This is a result of the evolution of the English language. Bing Crosby, ‘God Rest Ye Merry Gentlemen,’ the original 1942 recording with John Scott Trotter and His Orchestra and Max Terr’s Mixed Chorus backing Der Bingle. This and other seasonal recordings were first issued in 1945 by Decca Records on a five-disc set of 78 rpm records titled Merry Christmas; reissued in another 78 rpm package in 1947 with re-recordings of “White Christmas” and “Silent Night” replacing “Danny Boy” and “Let’s Start the New Year Right”; and issued on 12-inch LP in 1955 with new recordings of “Silver Bells,” “Mele Kalikimaka,” “It’s Beginning to Look a Lot Like Christmas” and “Christmas in Killarney” (the first two recorded in 1950, the latter two in 1951) added to the sequence. This version, retitled White Christmas and showing Bing on the cover in a Santa cap, has remained in print and is now available on CD. You might wonder why, when most didn’t fully understand the real meaning of “God Rest Ye Merry Gentlemen,” the old carol remained popular. The world’s love for this song is probably due to its upbeat musical piece paired with the telling of the most upbeat story the world has ever known. Those who sing it naturally get caught up in the celebratory mood of the message and embrace the same kind of emotions that those first to visit the baby Jesus must have felt. As the angel told the shepherds, “I bring you news of great joy.” That joy and the power of faith can be felt and experienced in every note and word of “God Rest Ye Merry Gentlemen.” You just have to know how to translate the words into the language of the day to have a very Mighty Christmas! Reprinted by permission from the author from his bookStories Behind the Best-Loved Songs of Christmas. 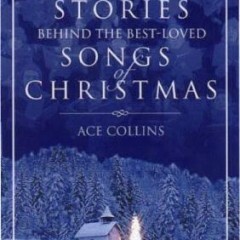 This title, as well as Collins’s More Stories Behind the Best-Loved Songs of Christmas, Stories Behind the Best-Loved Songs of Christmas: The Mini Collector’s Edition and most of the Collins catalogue is available at the author’s website, www.acecollins.com. 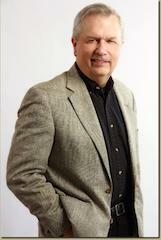 About the author: Citing his Arkansas heritage, Ace Collins defines himself as a storyteller. In that capacity, Ace Collins has authored more than seventy books for 25 different publishers that have sold more than 2.5 million copies. 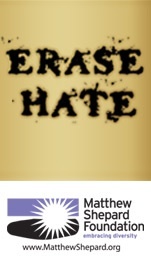 His catalog includes novels, biographies, children’s works as well as books on history, culture and faith. He has also been the featured speaker at the National Archives Distinguished Lecture Series, hosted a network television special and does college basketball play-by-play. Collins’ publishing history includes the novels Farraday Road, Swope’s Ridge and Jefferson Burke and the Secret of the Lost Scroll for Zondervan, The Yellow Packard from Barbour, Reich of Passage for Bay Forest, and The Christmas Star for Abingdon. He has several more novels set for release in 2015 and one of his books was just optioned for a motion picture. His fiction writing has covered everything from value-driven plots, to adventures, mysteries, historical stories, sentimental tales and comedy. Beyond books, Collins has penned more than 2000 magazine features, appeared on every network morning television show, as well as CNN, MSNBC, CNBC and Fox. Collins’ hobbies include sports, restoring classic cars, Wurlitzer jukeboxes and running. He is married to the Chair of the Department of Education at Ouachita Baptist University. The couple lives in Arkadelphia, Arkansas and has two sons.